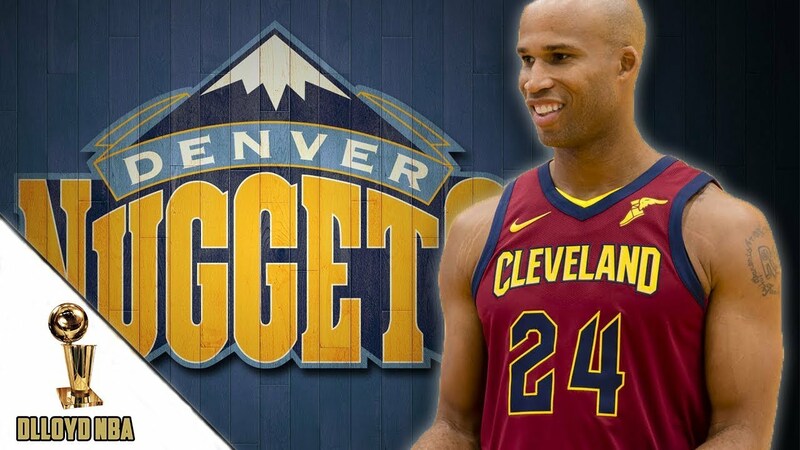 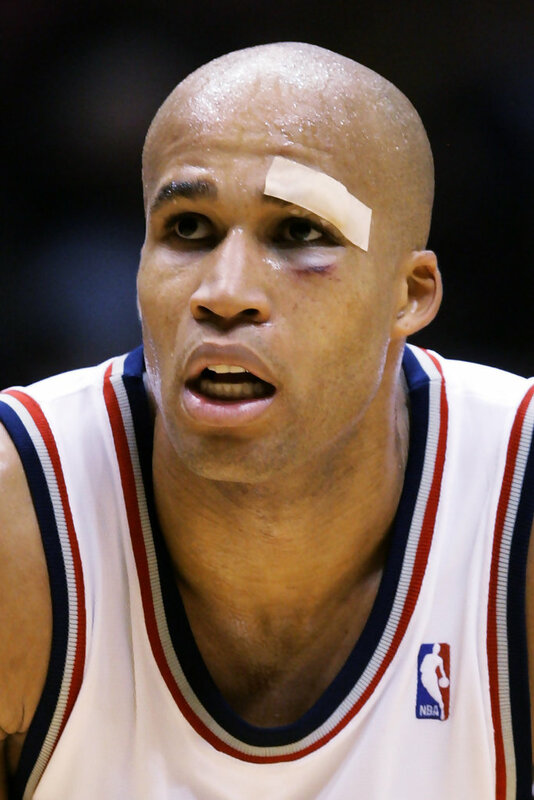 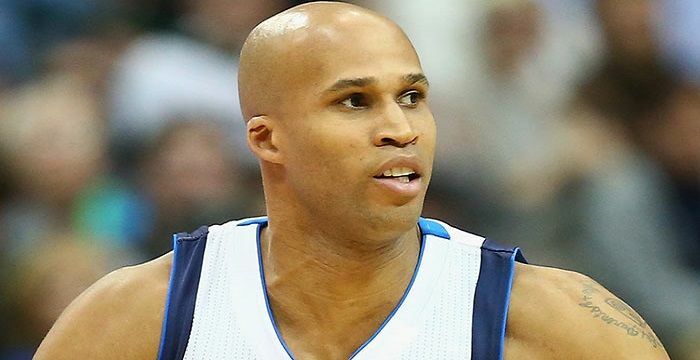 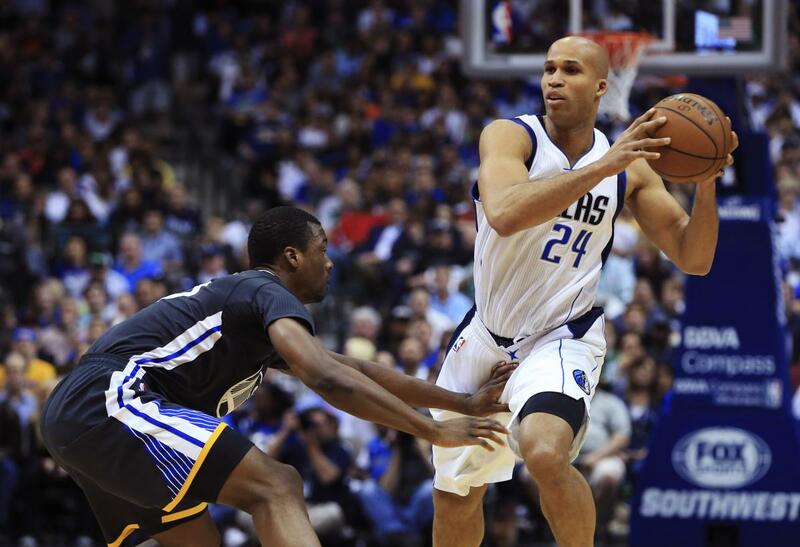 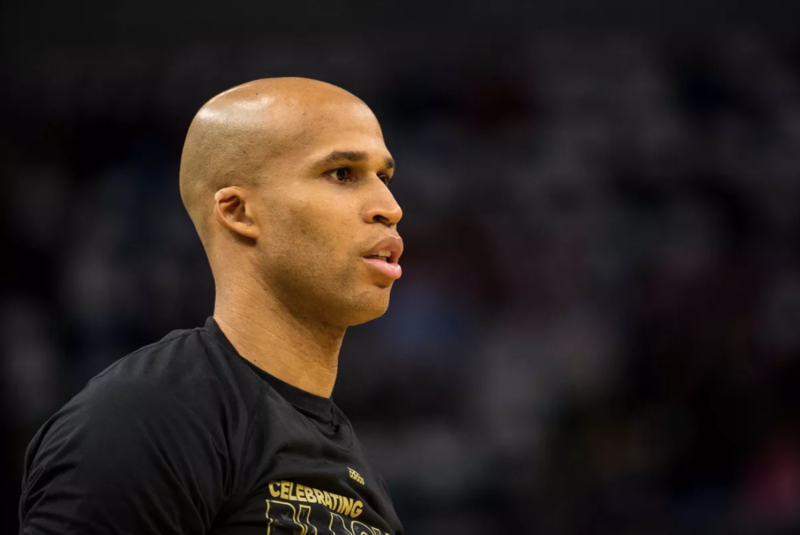 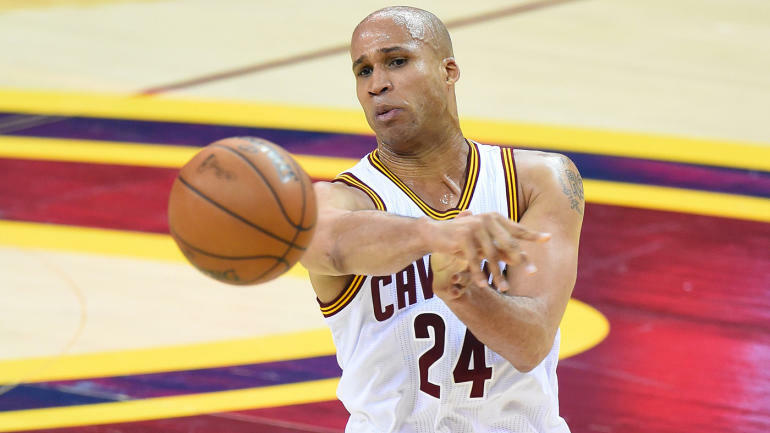 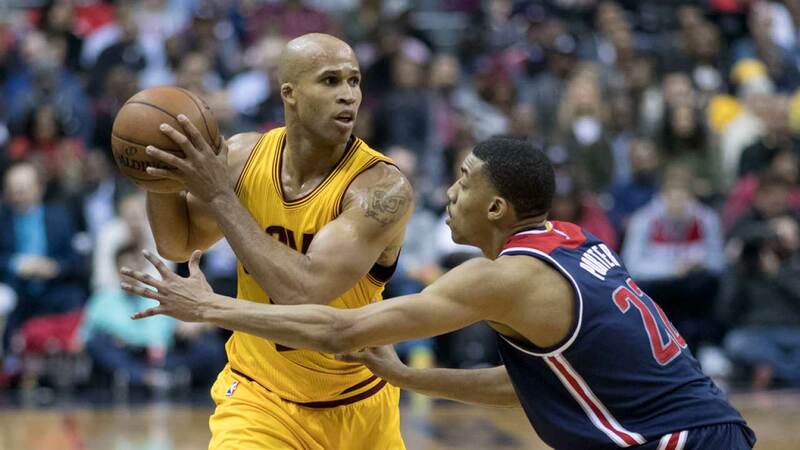 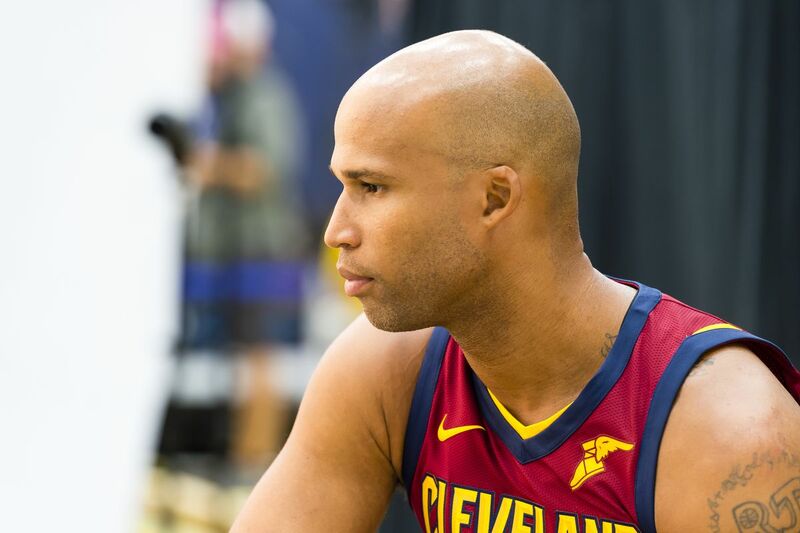 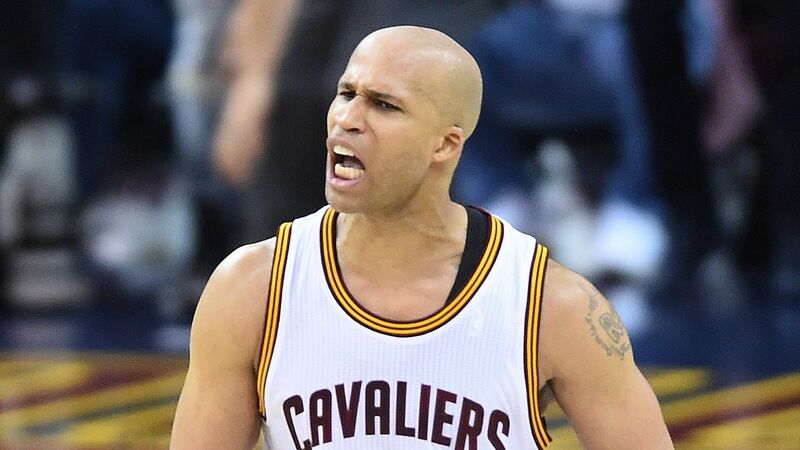 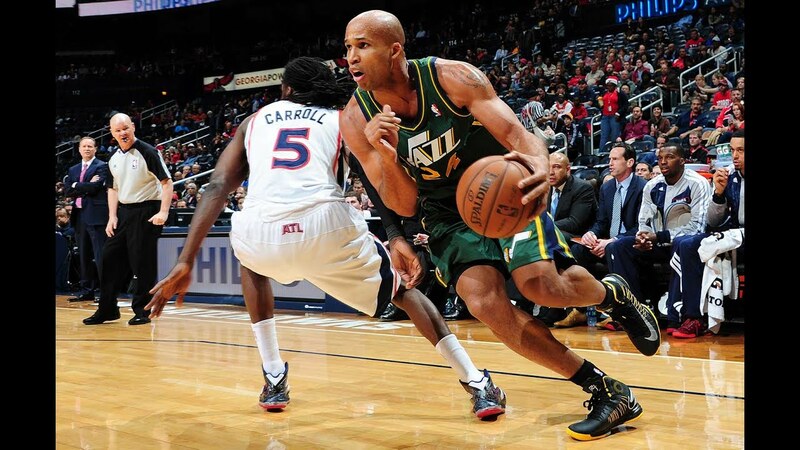 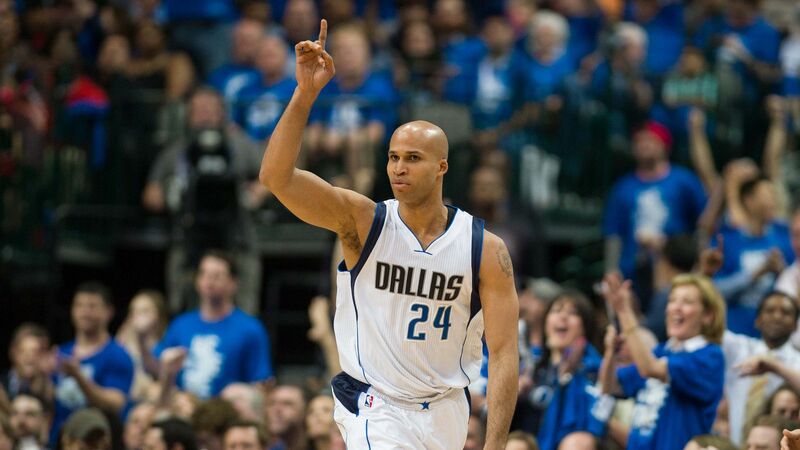 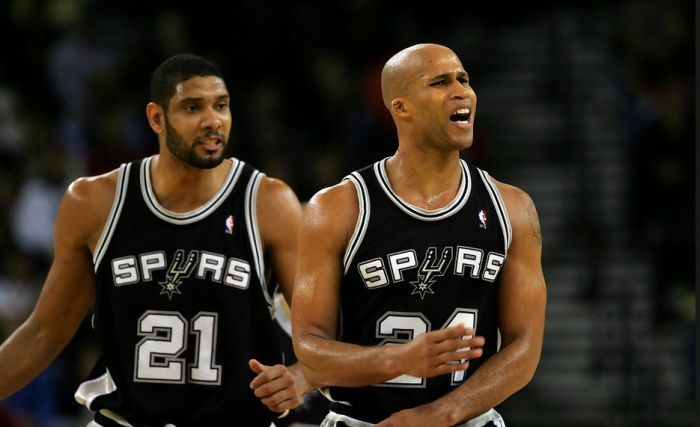 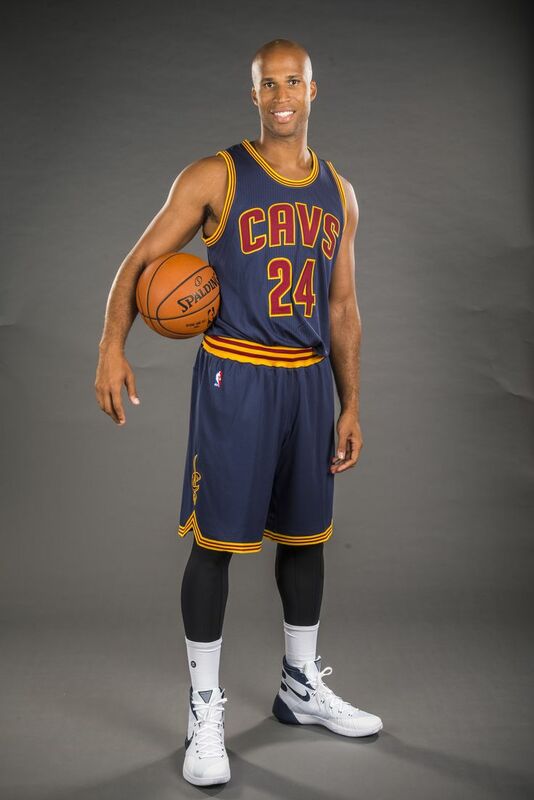 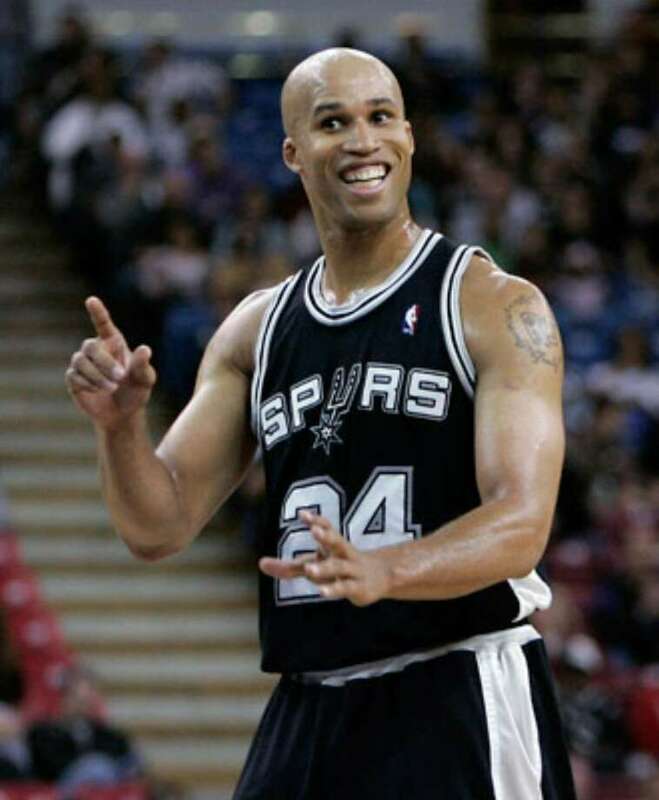 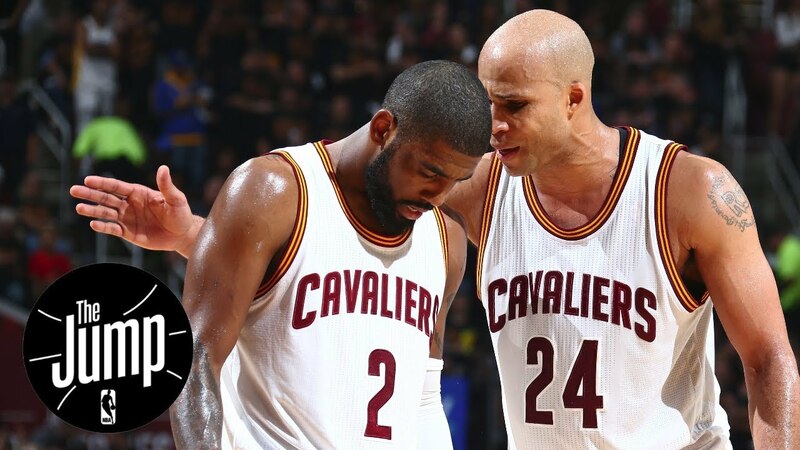 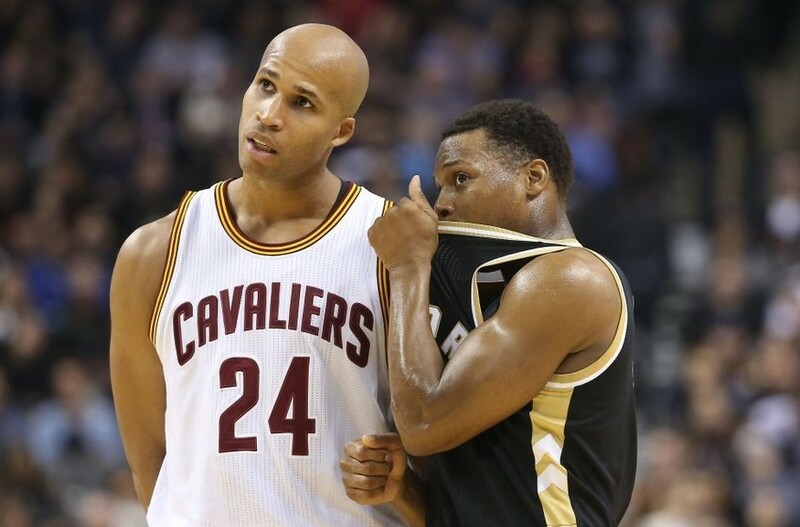 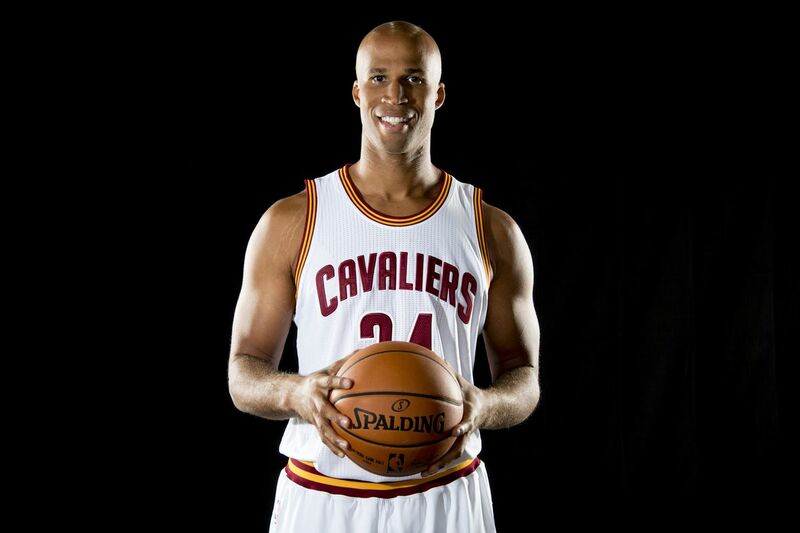 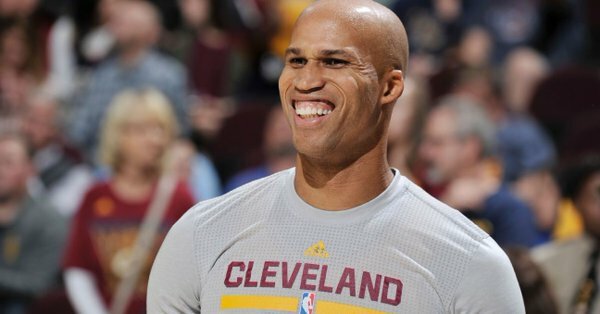 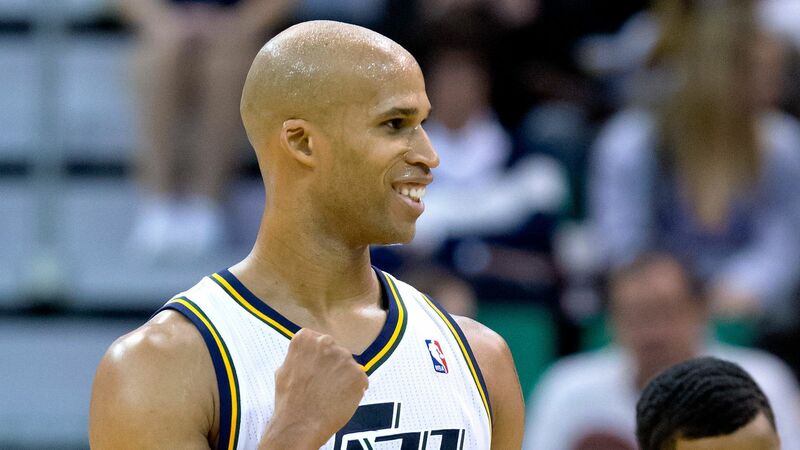 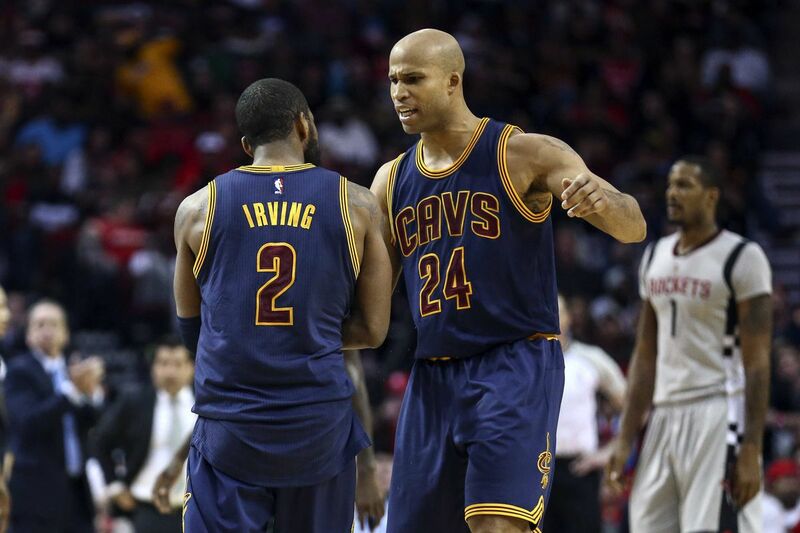 Richard Allen Jefferson (born June 21, 1980) is an American former professional basketball player who played 17 seasons in the National Basketball Association (NBA). 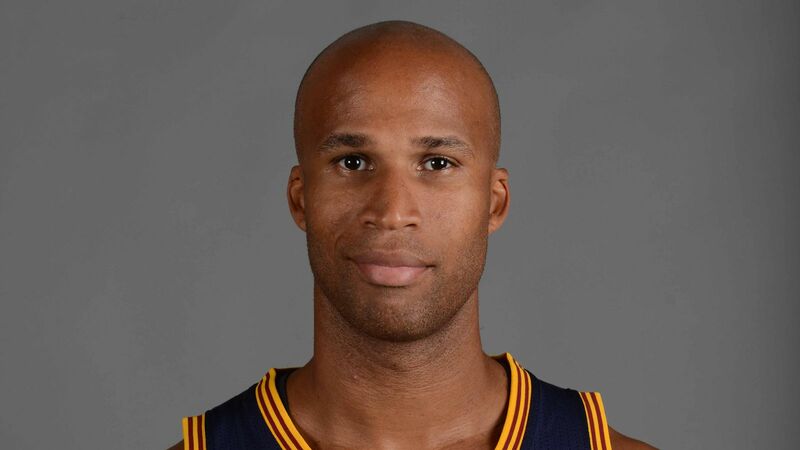 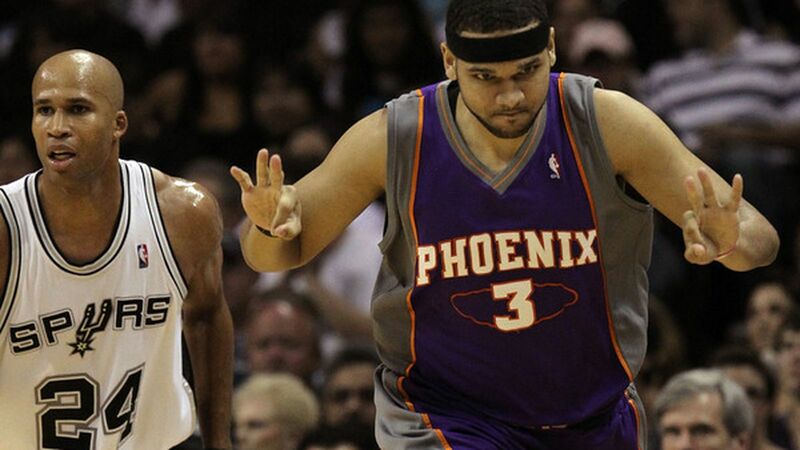 He played college basketball with the Arizona Wildcats. 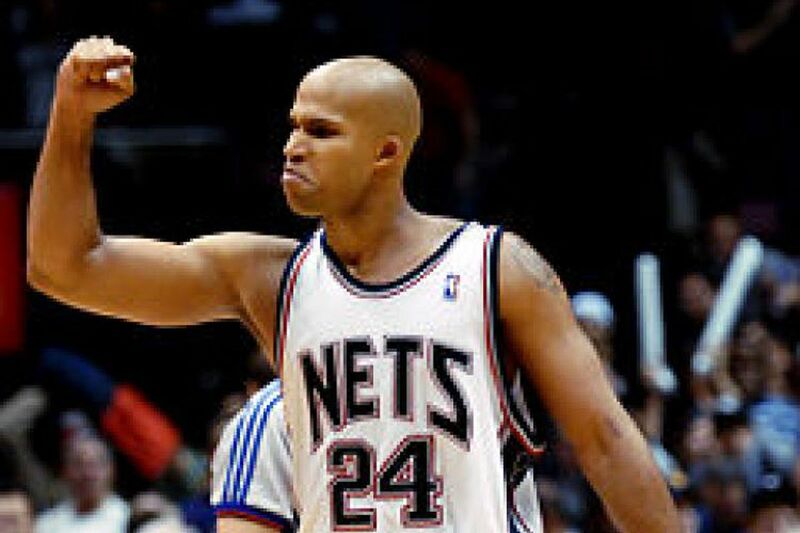 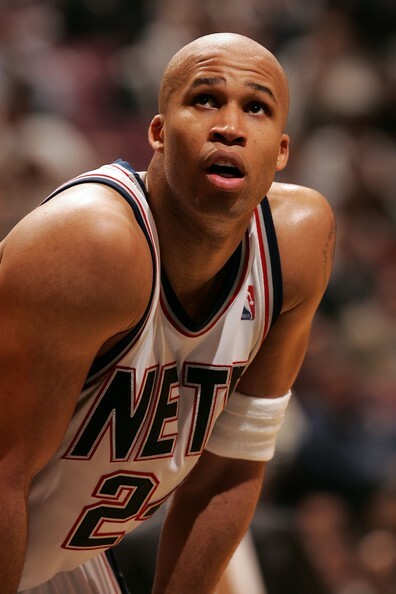 Jefferson was drafted in the first round of the 2001 NBA draft with the 13th overall pick, and was named to the NBA All-Rookie Second Team in his first season with the New Jersey Nets (now known as the Brooklyn Nets). 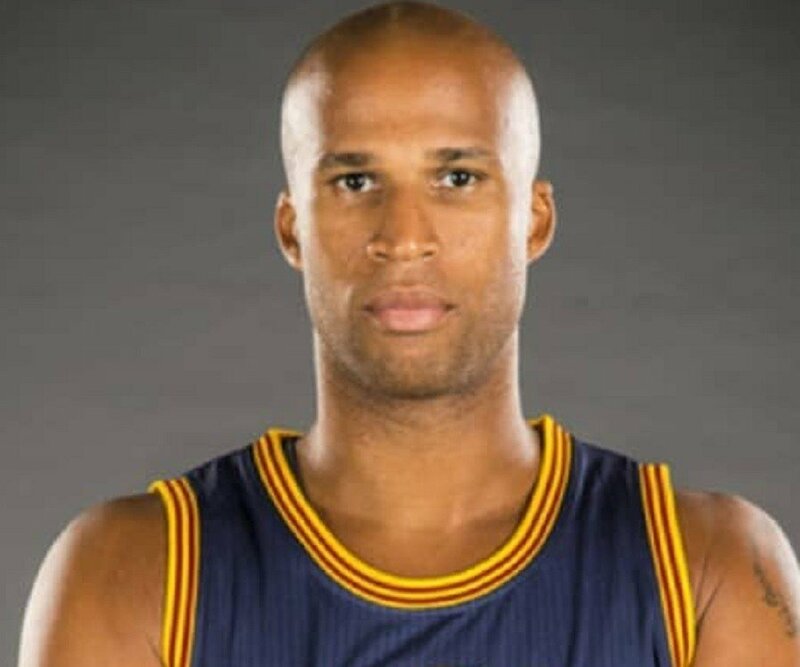 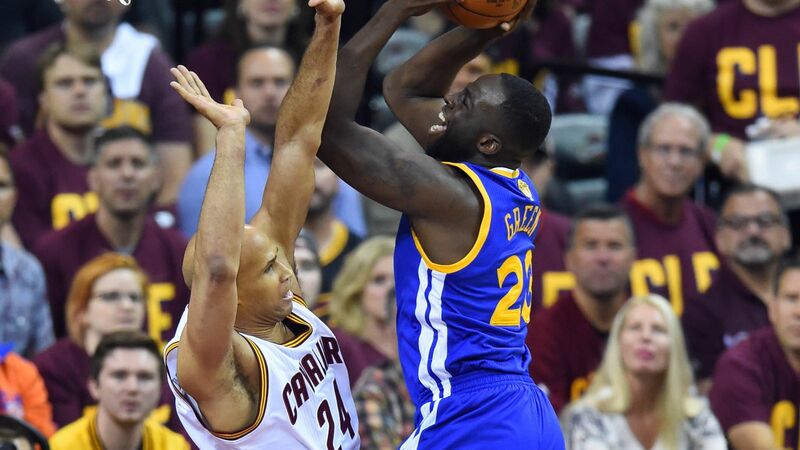 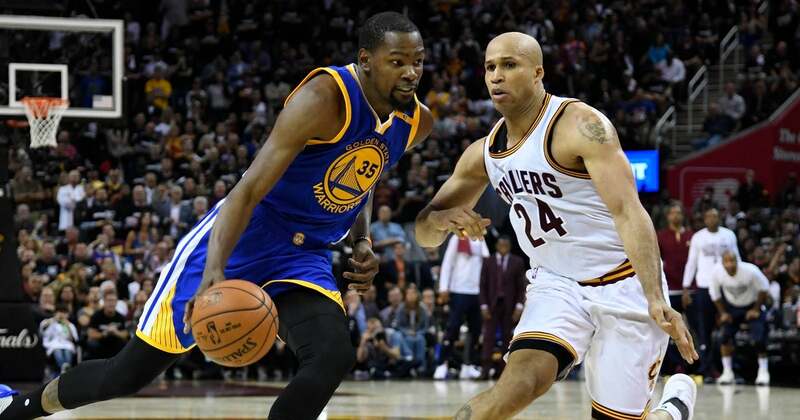 He won an NBA championship with the Cleveland Cavaliers in 2016. 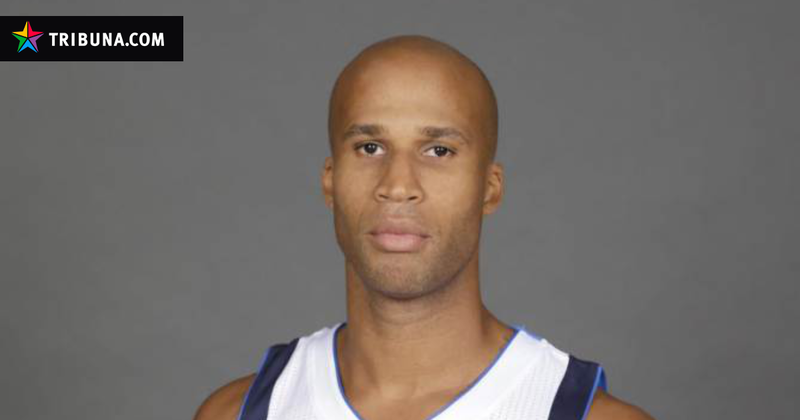 He was also a member of the United States national team that won a bronze medal in the 2004 Summer Olympics.